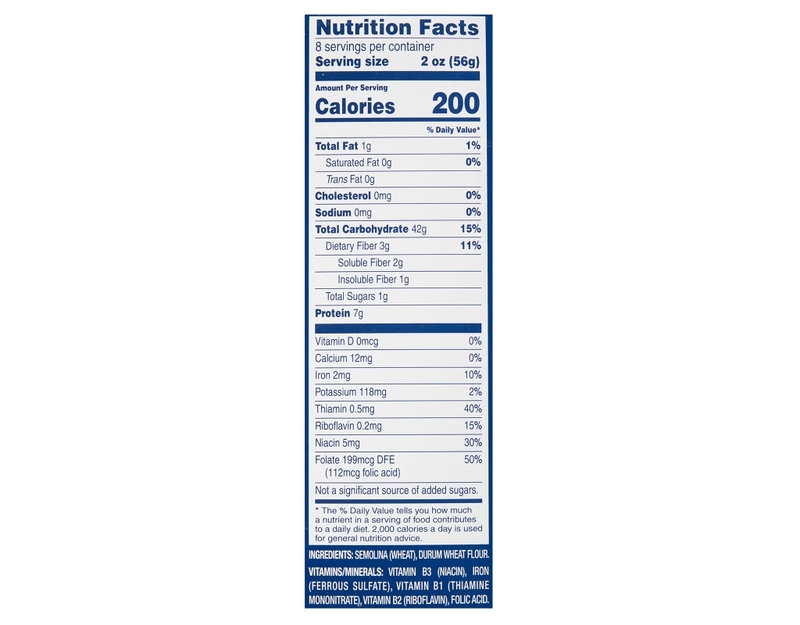 Italians know the familiar blue box means quality, perfectly al dente pasta every time. 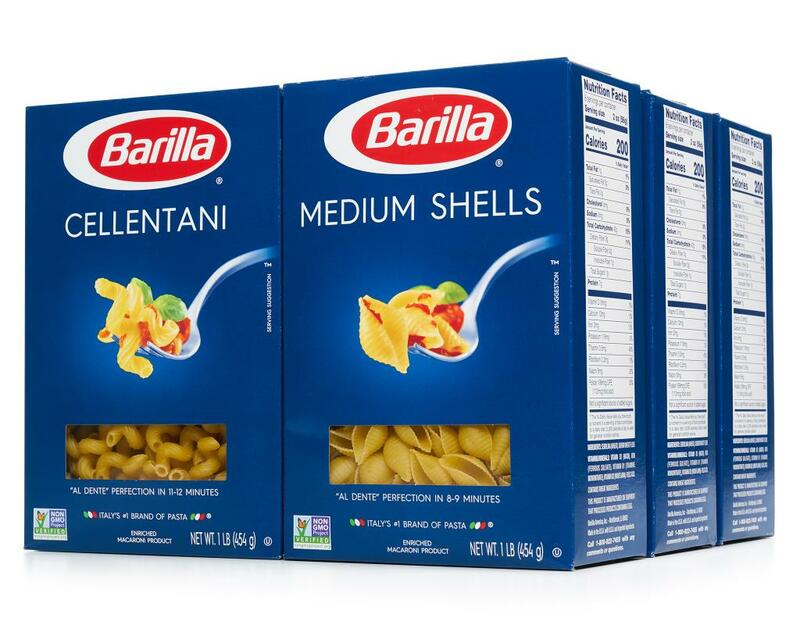 That's why Barilla has been an Italian favorite for over 130 years, and continues to be the #1 pasta in Italy today. Cellentani: A delightful corkscrew-shaped pasta, Barilla Cellentani is as fun to look at as it is to eat. 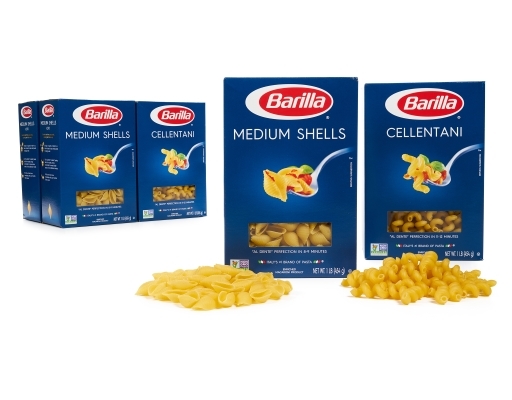 With its tubular center and ridged surface, Cellentani is perfect for a hearty pasta meal, capturing every drop of your favorite sauce and trapping vegetables, meat or fish in every delicious forkful. 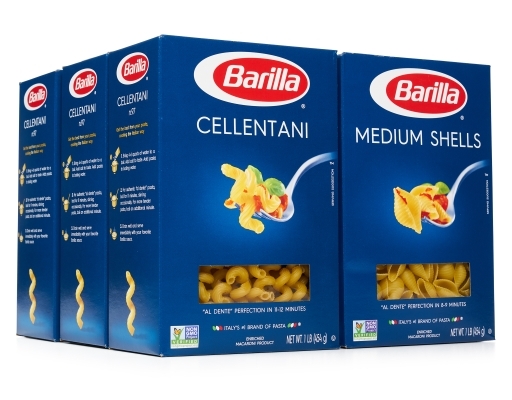 Barilla Cellentani is also a favorite for cold pasta salads and casseroles. The twists and spirals of Cellentani allow it to embrace both refined and simple sauces. 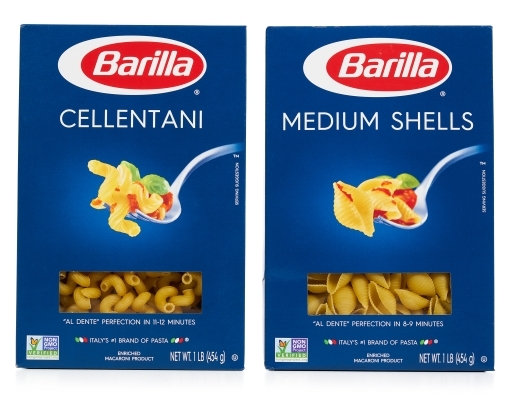 Cellentani is a perfect choice for a pasta salad, or paired with light tomato sauces (with or without finely diced vegetables), dairy-based sauces, or oil-based sauces. Medium Shells: With a shape that resembles a seashell, it is easy to see how the locals in the seaside communities of Naples and Genoa got their inspiration in the creation of Medium Shells, or Mezzo Conchiglie. 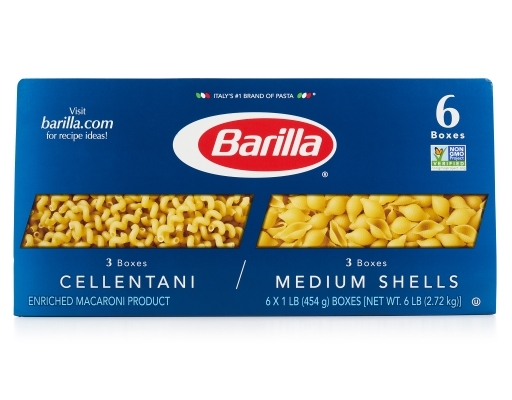 Its graceful, concave shape is covered in ridges. 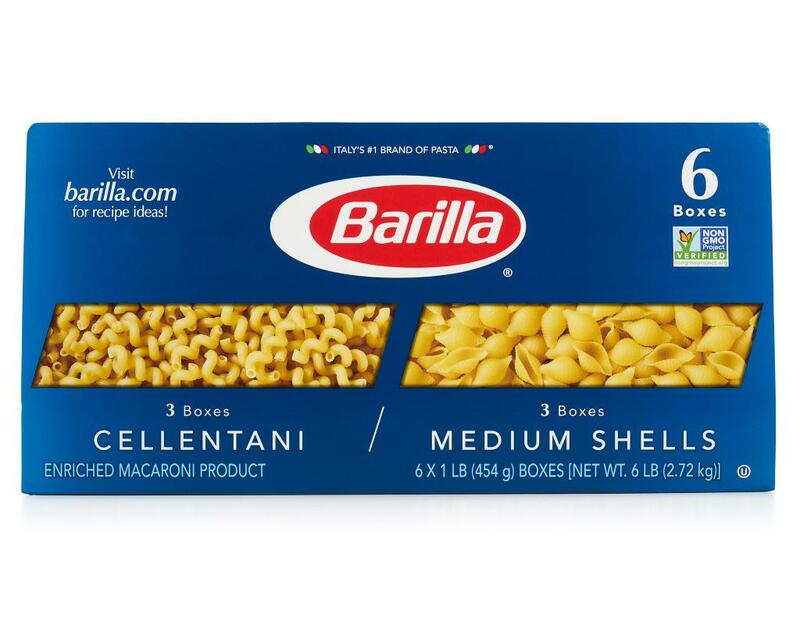 Medium Shells are used widely in American-inspired pasta salads, and in the American favorite macaroni & cheese. Traditional Italian usage might include dairy-based sauces, tomato-based sauces, pasta salads, and meat sauces.